An Englishman's home is said to be his castle, but before 1066 and the Norman conquest that wasn't really true. 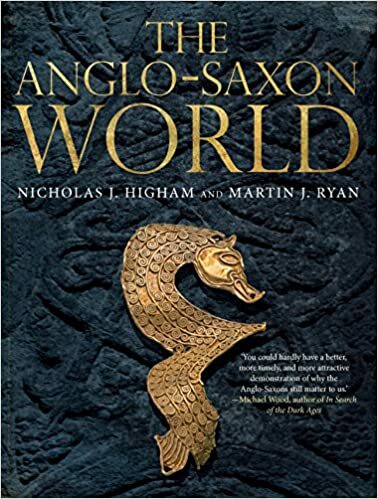 Some Anglo-Saxon towns were fortified to shelter the townspeople in times of danger, but enormous fortified dwellings were unknown. 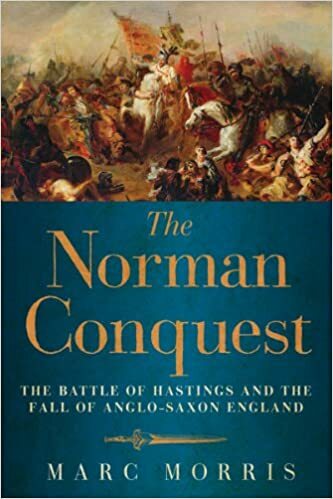 After the Norman conquest, that changed. 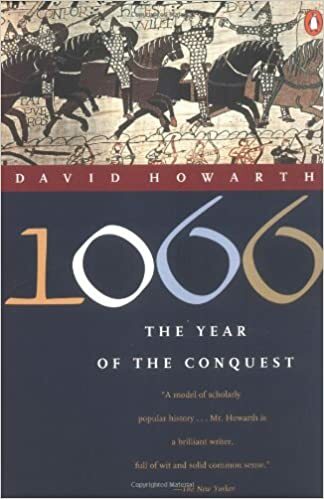 Only a few hundred Norman knights came to England with William the Conqueror in 1066, and they and their men were vastly outnumbered by the English. And as foreign usurpers they were not universally popular, either. So their first concern was for their own security and that of their followers. To achieve that the Normans brought along an invention that not only protected them, but also helped them subdue the English: Norman castles. 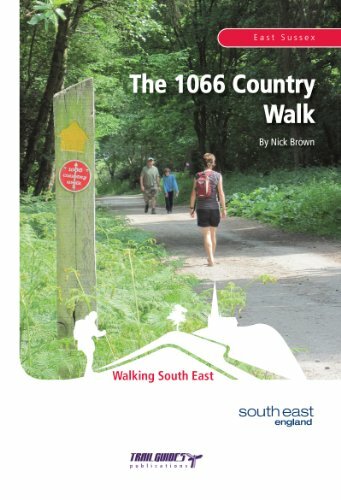 Early Norman castles - like the one William the Conqueror built as soon as he landed in Pevensey to protect himself and his closest advisers - were simple defensive structures: an earthen mound (or motte) crowned with a wooden palisade, the bailey, with maybe a keep at the centre of the structure. They were quick to erect - William added two more at Hastings and Dover before he ever moved towards London and his coronation - and could be held by a small garrison against comparatively superior forces. Motte and bailey castles like these sprang up all over the country, housing garrisons of Norman knights and men-at-arms, who were able to defend themselves and served to remind the English that resistance was futile. 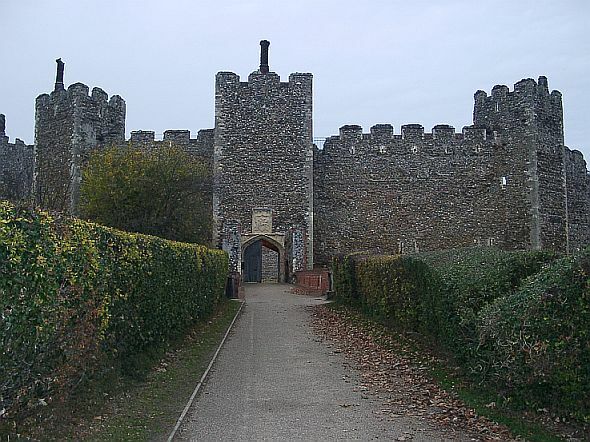 Most likely, the inhabitants of the surrounding villages were pressed to build the castle mount and help erect the palisade before being sent about their business. Despite their imposing positions and solid construction, these early Norman castles with their wooden palisades and keep were more vulnerable to attack than castles built from stone. And in the tumultuous years following the conquest rebellions and uprisings were frequent, and castles were often under attack. A popular tactic during dry spells was to fill the moat with straw and brushwood and set fire to it. The smoke would drive the defenders from the battlements, and eventually the wooden palisades would catch fire, weakening them enough to make them yield to a battering ram. Also, the Norman 'occupation' was changing. 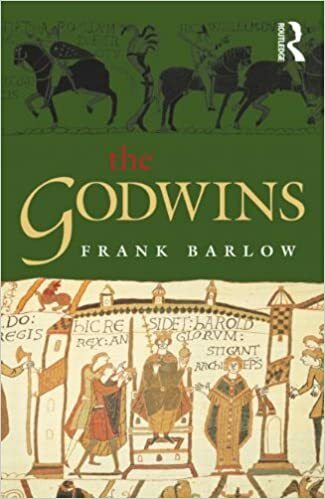 Men who had come as invaders and had taken what they wanted increasingly saw England as their home. 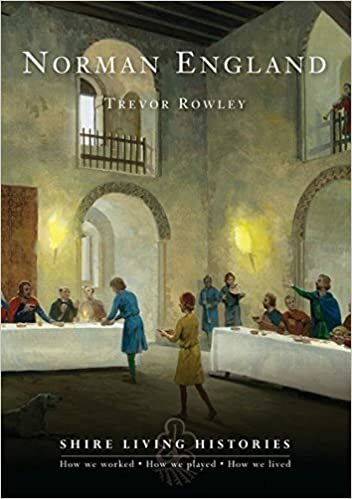 Many intermarried with the Anglo-Saxon population and castles built to house a garrison of men-at-arms were simply not comfortable enough to make a home and bring up a family. So towards the end of the Conqueror's reign, many of the early castles were being rebuilt in stone and extended. Keeps became larger and more elaborate. Styles varied, round shell keeps and square tower keeps being the most common. Not only did they show their English subjects that the Normans were there to stay, but stone castles were also safer and stronger, and a few home comforts were also added. Large keeps would have accommodation for the men of the garrison on the ground floor, while the knights or the lord's family would have rooms on the upper floors. The bailey would contain a well, enclosures for livestock and storage for food and fodder, along with a kitchen and maybe even a smithy. Elaborate keeps, like Warkworth Castle or the White Tower, would even have a chapel for the family's use. Castles were built in strategic positions and to be effective had to be kept up to date with the military developments of their time. So wooden palisades made way for stone curtain walls and wooden keeps were replaced with stone ones. Often, castles were extended several times to make space for larger garrisons, or had their towers rebuilt to be easier to defend and harder to attack. Gatehouses and drawbridges were added and sometimes, the only feature left from the original castle would be the castle mound. 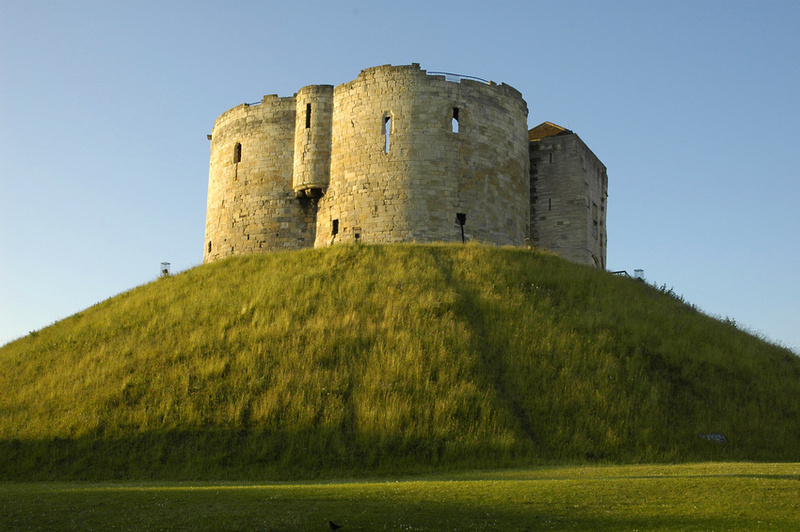 Archaeologists believe that in the first 20 years of William's reign, the Normans built as many as 500 motte and bailey castles throughout England. And top of the castle builder's league has to be Roger of Montgomery, whom William the Conqueror invested with the earldom of Shropshire. Worried about attacks from the Welsh, earl Roger built more than 70 motte and bailey castles along his county's border with Wales. By the time William invaded England, London had become an important city, a busy port and rich from trade. 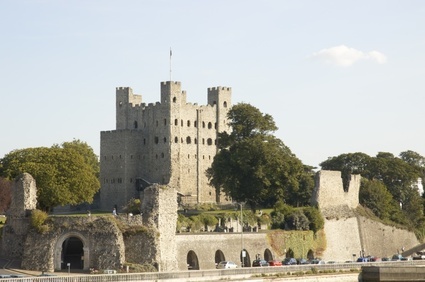 William, who understood the danger of cities in fermenting rebellion, and needed to guard his supply ships coming up the Thames, immediately had a castle built to stamp his authority on the city. But soon enough he replaced this hasty castle with a monument that we can admire to this day: the White Tower. 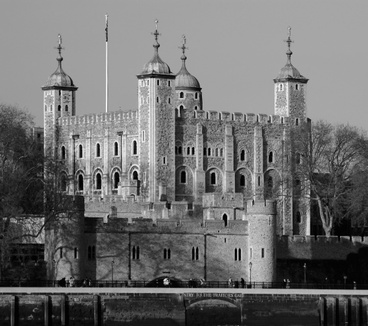 At 90 feet (30m) tall, the keep was the tallest building in London, with walls that were 15 feet (5m) thick at the base and 11 feet (4m) thick at the top. William had all the stone needed to build the tower imported from Caen and it's creamy colour led to the nickname White Tower. Excepting the poor unfortunates in the dungeon, living quarters in William's castle were rather luxurious: The castle had a well, dormitories for his guards, a chapel, a hall with open fireplace, kitchen and even toilets. The king's quarters were on the upper storey of the keep. In all its long history, the tower has never been taken in battle and only once by treason. And if nothing else had remained of William the Conqueror and his courageous bid for a foreign crown, surely this most English of all castles would be a fitting monument. Or check out Ann Lockhart's short guide to English Castles for more information about castle building and some truly marvellous photos!